Any school built or modified before the year 2000 could contain asbestos. Noelyn Allen from Socotec explains what to consider when dealing with this potentially harmful material. According to the Health and Safety Executive (HSE), asbestos is responsible for the deaths of around 5,000 individuals each year. Asbestos fibres cause cancers such as mesothelioma and lung cancer, and other serious diseases such as asbestosis and pleural thickening. As the material was not banned completely in the UK until 1999, asbestos remains in significant quantities within many of UK’s buildings, including schools. A 2015 report by the Royal Institute of British Architects concluded that of the 29,000 schools in Britain, 75% contain asbestos. It can be found in everything from lagging on pipes and boilers, insulation boards, partitioning, ceiling and floor tiles, guttering and textured coatings. Items containing asbestos are not generally considered harmful unless they release dust or fibres into the air, which can be inhaled or ingested. When asbestos-based products are in-situ and remain undamaged, they are not considered an immediate risk. However, schools are constantly changing environments and, with buildings across the country being upgraded under the second phase of the Priority School Building Programme (PSBP), managing asbestos across these properties must remain a priority. 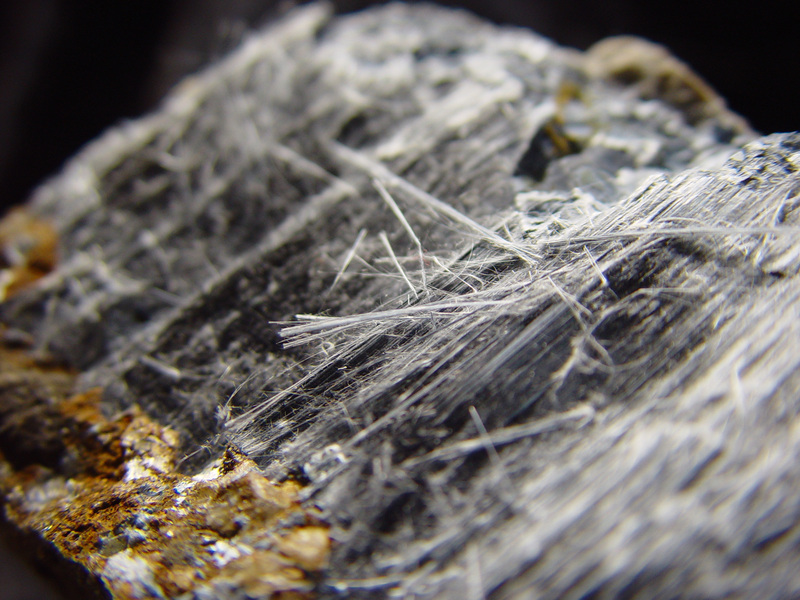 The Department for Education provides guidance on the management of asbestos. Adhering to it ensures that duty holders such as school leaders, governors, local authorities and academy trusts understand their obligations in relation to asbestos management and remain compliant with the Control of Asbestos Regulations 2012. Despite this guidance being available, thousands of schools are still not following proper safety guidelines, with an estimated 20% still not fully compliant with the relevant regulations according to a 2017 Education & Skills Funding Agency (ESFA) study. A National Union of Teachers survey carried out the same year found that nearly 50% of respondents had not been told whether their school contains asbestos. In response, the ESFA produced a guidance note entitled Managing Asbestos In Your School. It places specific responsibility on the property duty holder and states that if a school contains asbestos then there must be an accurate management plan that lists the locations and condition of all materials containing it. ESFA also published its Asbestos Management Assurance Process (AMAP) User Guide. AMAP is an online portal that enables responsible bodies to provide written assurance of compliance with legislation on the management of asbestos in their education estates. Risk is measured through a series of assessments including the material, its condition and level of priority, which are then combined using an algorithm scoring system. A high score means a bigger risk, which then determines the actions required to make the material safe and identifies asbestos that may be disturbed through general maintenance tasks or refurbishment work. It also stipulates that stakeholders are made aware of the risks, instructed about the precautions they need to take and that the management of asbestos in a school is kept under review. It is crucial to implement the correct procedures and subsequent controls, as well as configure an appropriate plan in accordance with the Control of Asbestos Regulations 2012. A management survey is required to identify and ensure continued management of all asbestos-containing materials. It includes the investigation of the building fabric with samples taken in a discreet location for any materials suspected of containing it. Any information should then be entered on a register and the information kept up-to-date. Ideally, a survey should be undertaken within an unoccupied building but, with careful planning, a surveyor will be able to inspect all areas if it is occupied — school holidays and weekends are ideal times for this work to be undertaken. In a situation where asbestos must be removed, there are three categories that represent the type of asbestos and the condition of the material: licensed removal work for high risk, non-licensed notifiable work needs to be notified to the HSE, while non-licensed non-notifiable work is for low risk cases. Working with an environmental consultant with expertise in this area can offer peace of mind, as well as assurance that any work has a minimal impact on day-to-day school life. 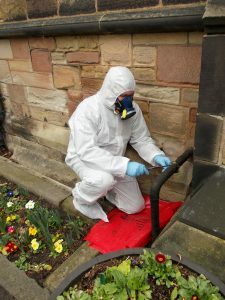 In addition to carrying out the required survey, a consultant can work directly with an asbestos removal company, provide a detailed scope of work and manage the whole project. They can address areas such as project scheduling and duration, working hours, safe storage of plant and equipment, health and safety considerations, site conditions, access arrangements and ensure that any agreed KPIs are met. At the end of the project, they will also be able to carry out the mandatory four-stage clearance test, which consists of close inspection of the controls and an air test to quantify the volume of potential airborne asbestos fibres. On completion of the test, a consultant provides a certificate of re-occupation.